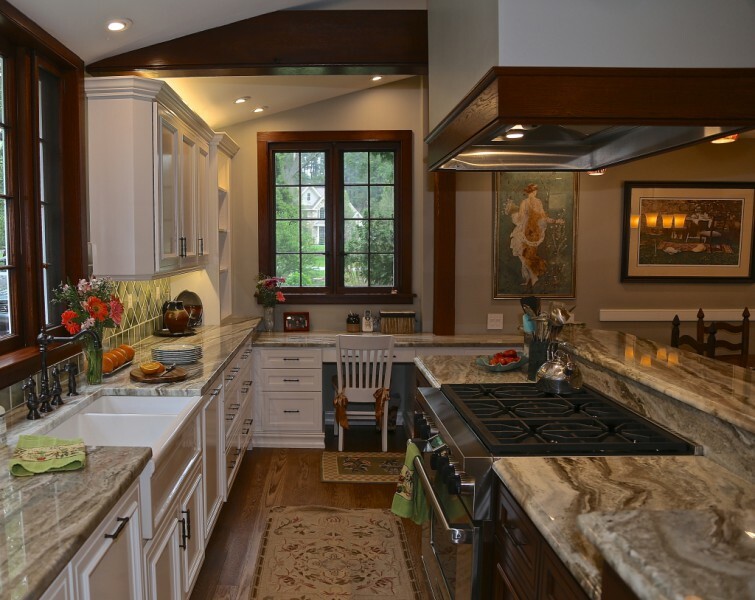 Kitchen Design, done well, is the key to enjoying your new kitchen for years and even decades to come. 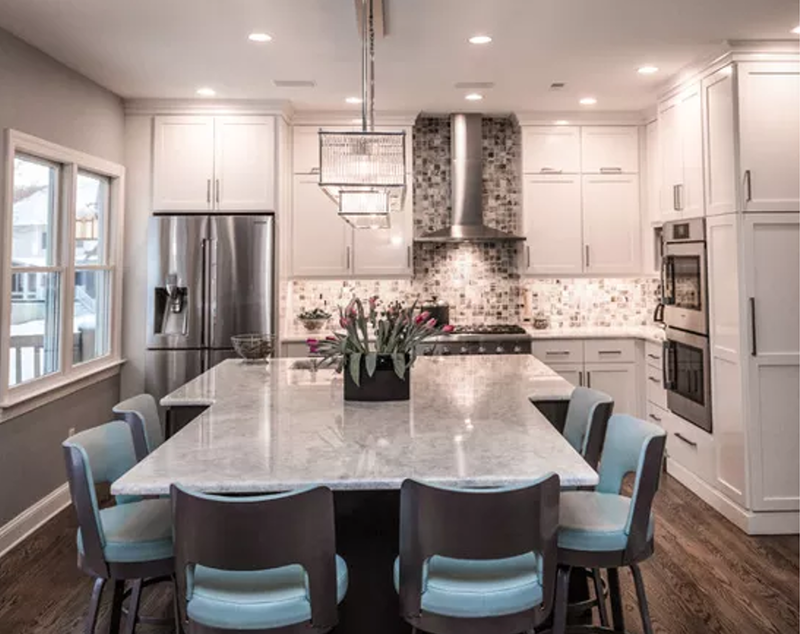 Whether your new kitchen design involves creating a large, professional kitchen with all the requisite appliances and amenities or a smaller, more intimate kitchen. Regardless of your direction, it is important to realize that your kitchen isn’t a Performance Kitchen unless it has been designed to the highest standards of current kitchen design. 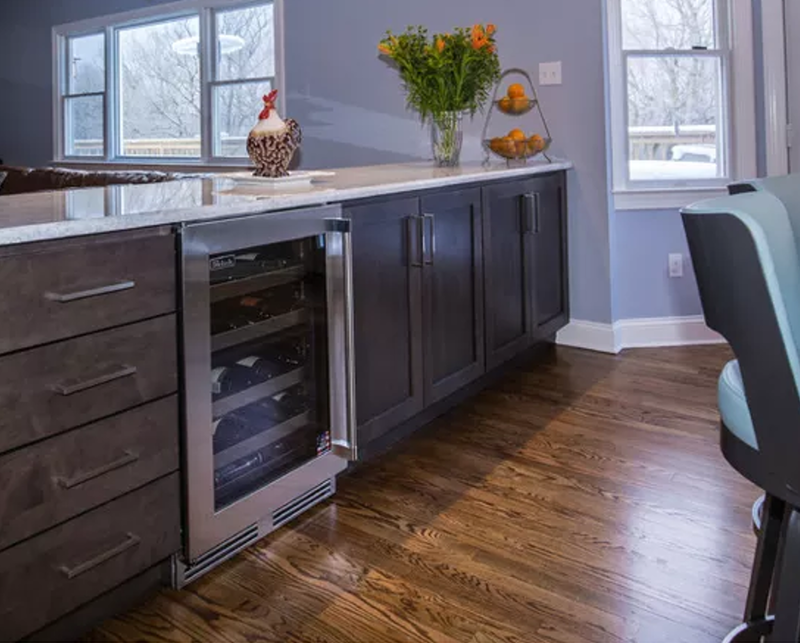 You can have the latest, greatest kitchen appliances, surfaces, floors and cabinets, but without a functional kitchen design, it’s meaningless when it comes to enjoying your kitchen. While your new kitchen will serve many purposes, it’s important to design appropriately for the happiness of your home. 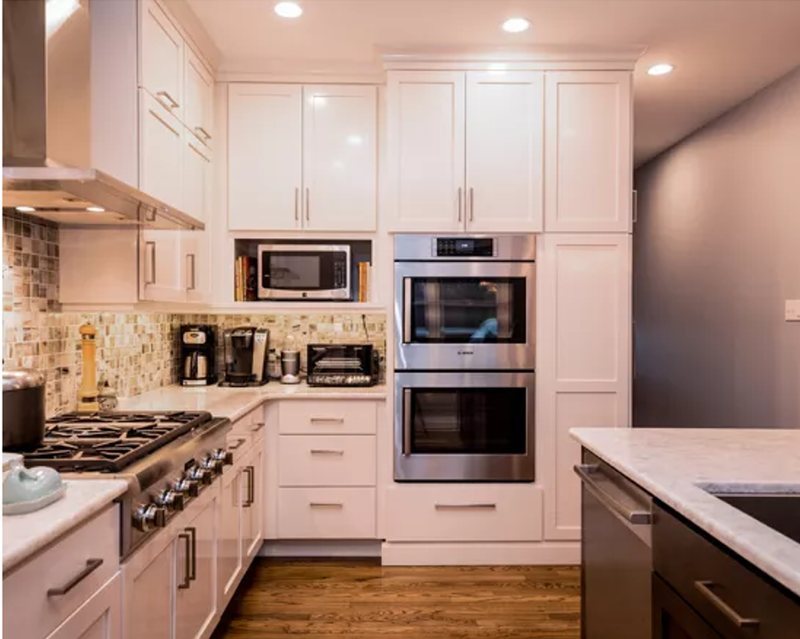 If you want your kitchen to become the beautiful and functional space you are craving, the designers at Performance Kitchens in Manayunk, PA, have the solutions you’re looking for. A kitchen design concept that has been talked about for the last several years is the Kitchen Triangle. This is the idea that the person prepping and cooking in the has three major points of contact: the refrigerator, the stove and the sink. The idea is that the kitchen work triangle connects all of the major points in a kitchen so that the cook/chef can minimize his or her movements when moving between these 3 areas. The Kitchen Triangle is something you may want to consider if you are anticipating a kitchen build or remodel. You can also incorporate these elements into the design you already have. Keep the path clear and free of clutter between these items, consider including a kitchen island in the space to help create the triangle if needed. Much of this is discussed in my recent post on popular kitchen layouts. Kitchen Design in a Performance Kitchen must also include a plan for lighting that optimizes your kitchen’s layout and the natural lighting sources that are present in the room. For those who are serious about cooking, this means incorporating bright, illuminating light over the island, countertops, stove and any other surfaces where food is being prepped. 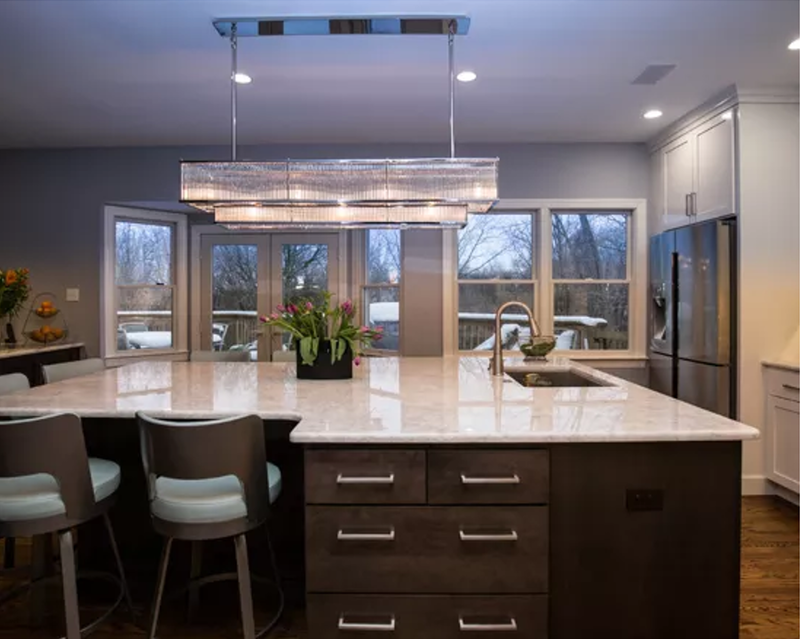 At Performance Kitchens, our designers are very skilled at the strategic use of proper lighting and will incorporate it into your kitchen design. A Performance Kitchen usually becomes the heart of the home, where family and friends come together those special times that make for a lifetime of memories. The only downside to many kitchens is the traffic flow and seating. We want our friends around us, but we can’t have them under foot. Too many people in the space can disturb the cook and create chaos. If you envision where your family will enjoy watching the process or just carry a conversation, you should strategically place seating away from your kitchen triangle and work area. That way, you can ensure no one gets in your way as you prepare the meal. Countertop and stool seating tend to work well together; just make sure it’s on the opposite side or end from where you’re working. The seating arrangement shown in this kitchen worked very well for our client who likes to entertain a lot. There is room for everyone to gather but they are away from the busiest areas of the kitchen. 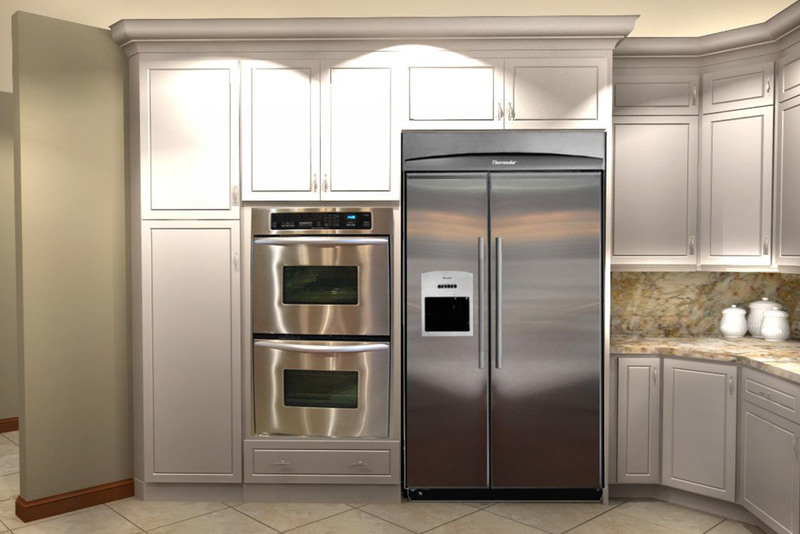 Anyone who has researched kitchen design or had one done on their house knows that appliances represent some of the biggest question marks in the decision-making process. The range of appliances available today is nothing short of breathtaking. The high end of the market is well represented with $40,000 stoves, $2,000 juicers and $8,000 copper sinks. The irony is that most people who have the money to spend on these high-end accoutrements often don’t use them to cook. 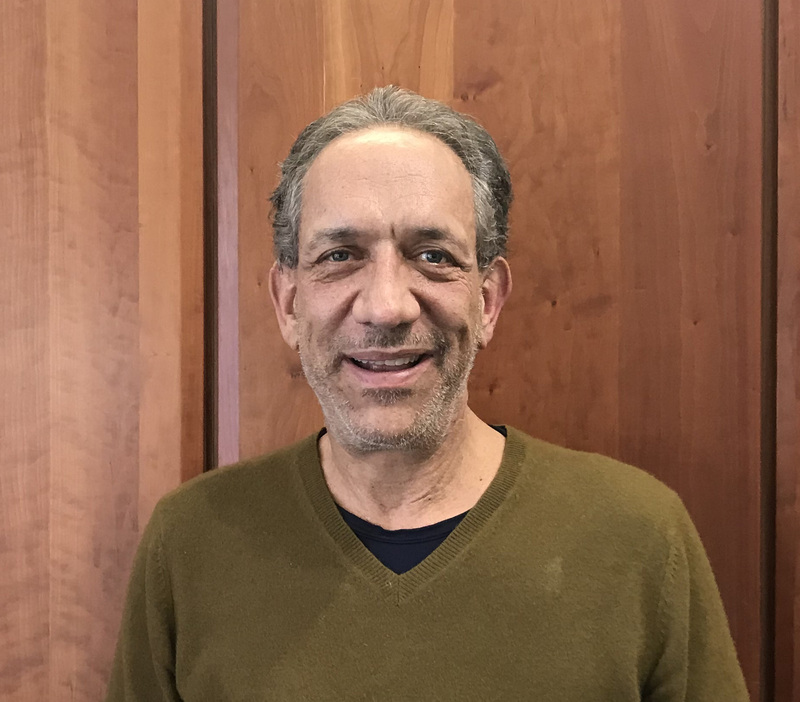 This leads us to the key decision for our customers – Do you want the highest-end appliances available or do you want to spend that money on something else, like cabinets. Those choices are very personal, but they need to be addressed. In our design consultation process, the kitchen designers at Performance Kitchens & Home will review your budget and your desires to learn what is really important to you. 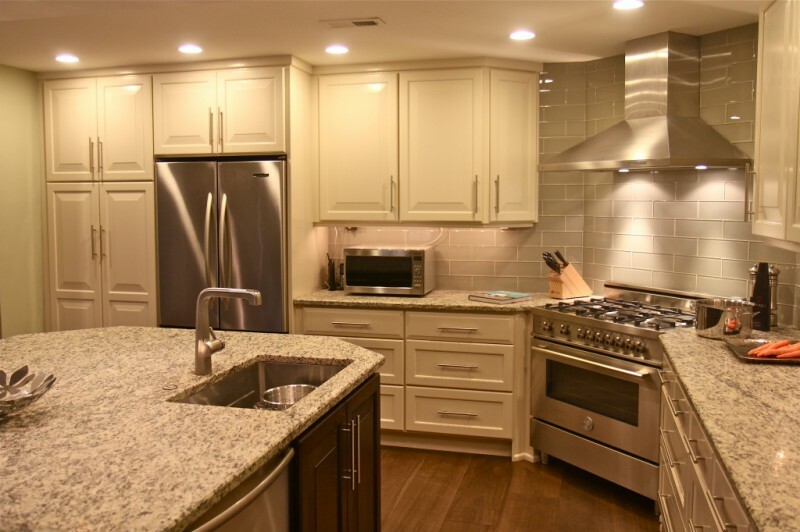 You could decide that you absolutely need that $20,000 stove or you could decide that cleaning up your current appliances and spending the money on other aspects of kitchen design is the way to go. Either way, you’re the boss. We just guide the conversation and the process. You could have the best kitchen design possible, but if your countertops, cabinets and preparation areas are cluttered, all your hard work is for nothing. Organize your kitchen in a way that works for you and everyone in your home. This is another area where the concept of a “Performance Kitchen” comes into play. Our kitchen designers are very sensitive to space utilization and creating surfaces that are open and useful for a cook. At Performance Kitchens & Home we are always on the cutting edge of kitchen design and the elements that make life easier and the kitchen a fun and productive place to be. One of the biggest space-saving opportunities you have is to mount your microwave above your kitchen counters and surfaces. Microwave ovens can take up the most space in your kitchen countertop. Many homeowners opt to have it mounted above the stove. However, current trends show that a custom shelf in a kitchen island will do the trick to keep it out of the way but very close.